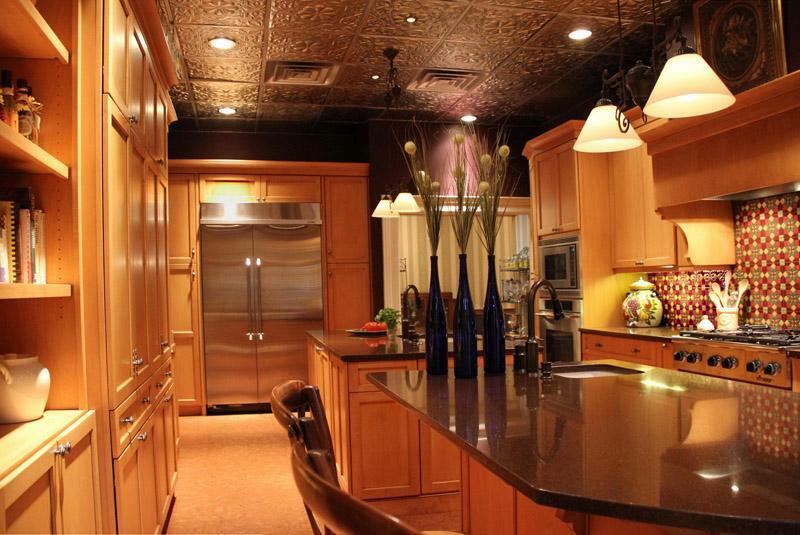 The kitchen is one of the most used and versatile spaces in your home, making your guests feel welcome and your family feel at home. 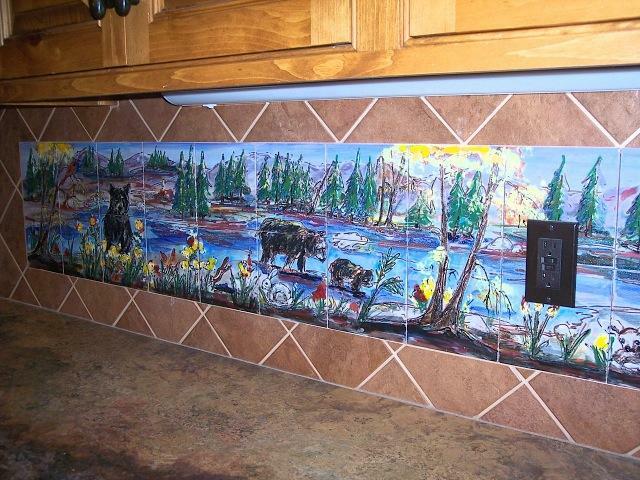 Payne Creations creates custom kitchen backsplash murals to make your kitchen a beautiful space showcasing your signature taste. 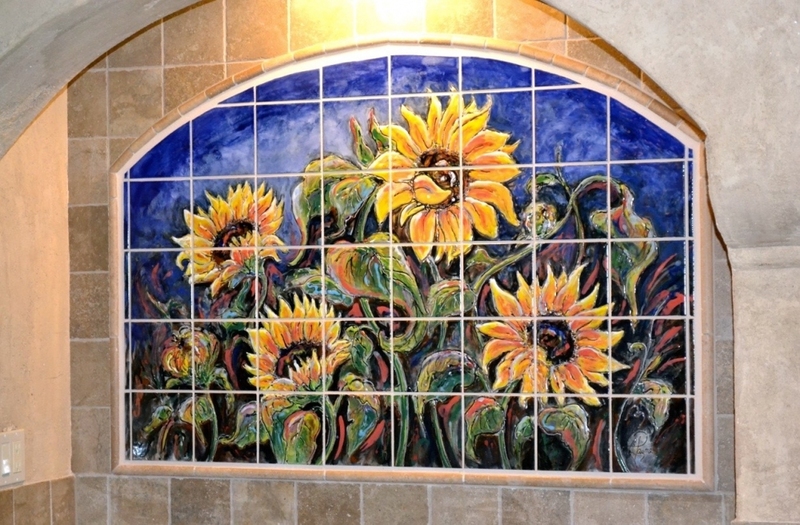 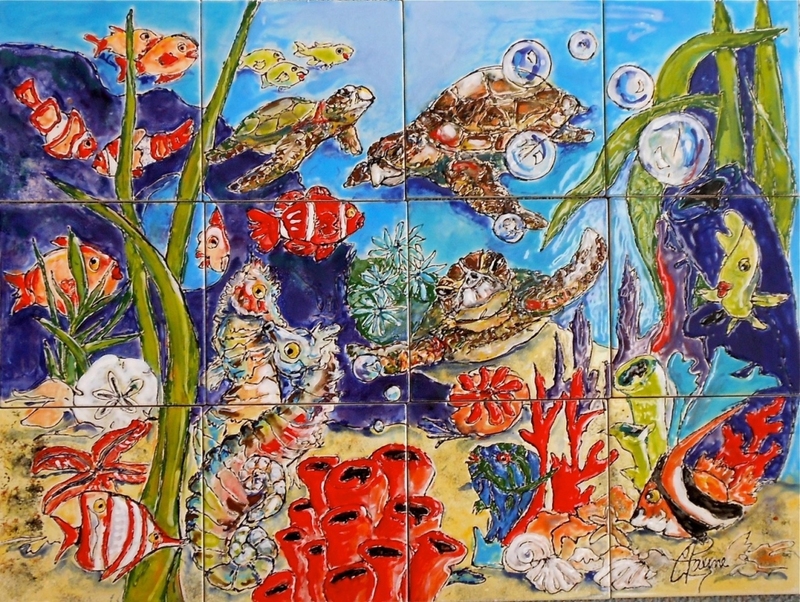 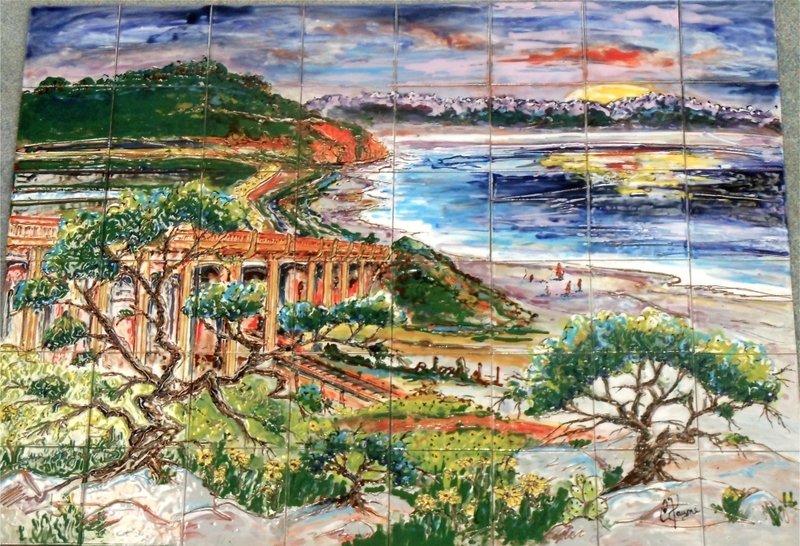 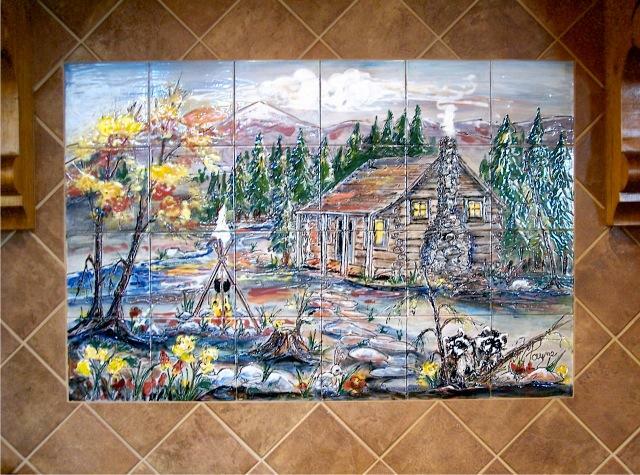 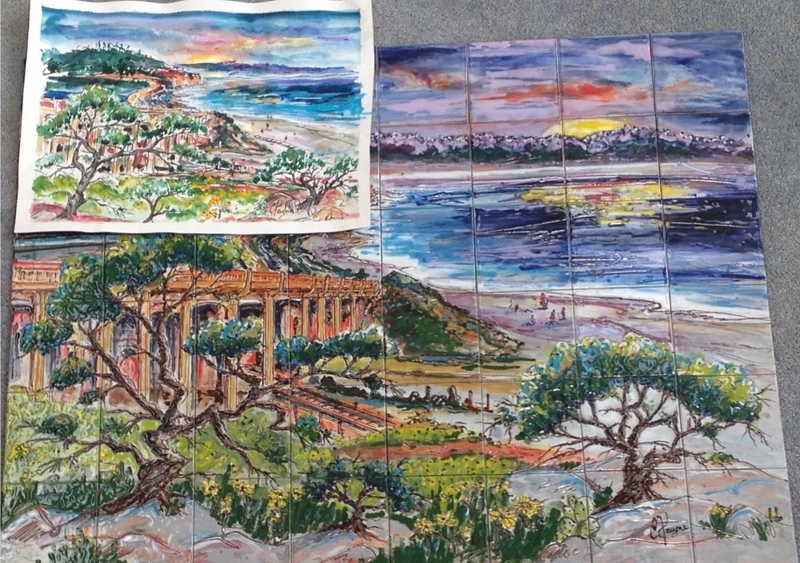 Mural artist Carolyn Payne has her own definitive style of adding layers of vibrant colored glazes creating texture and extraordinary detail with a one-of-a-kind tile mural to enjoy forever. 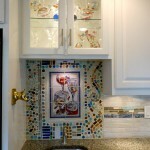 Bring a classic art form into your kitchen while adding your own distinctive flavor. 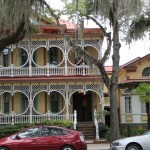 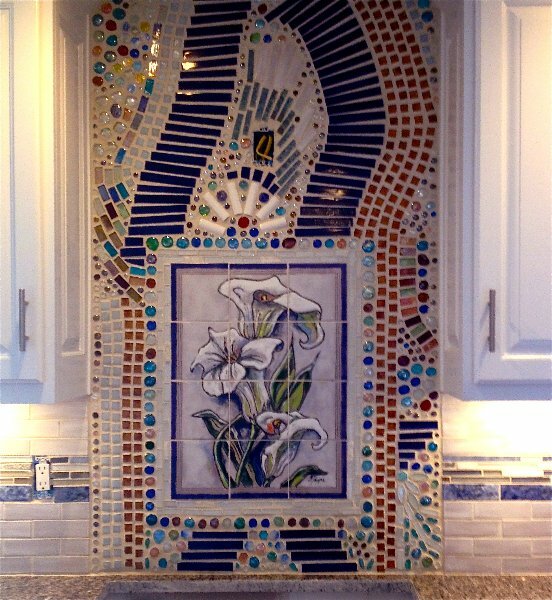 Carolyn works with each client individually to create a unique piece that compliments your kitchen design and décor with traditional themes or a contemporary twist. 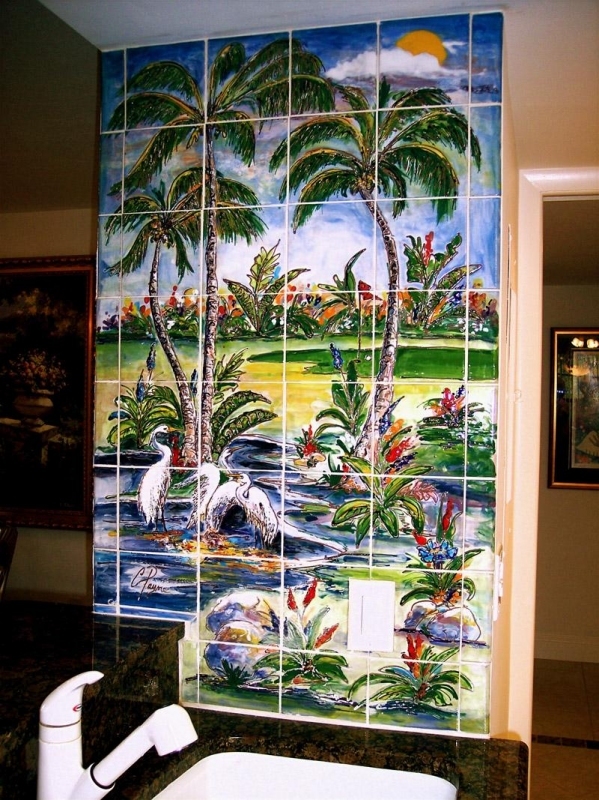 From calming natural scenes with vivid color to elegant animals to traditional fruit arrangements and many more, you can showcase your imagination in one of the most frequented spaces in your home. 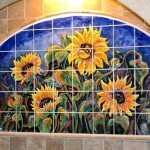 See the gallery of work to get inspired and start imagining your mural. 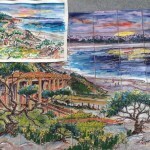 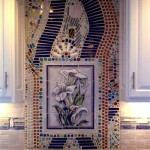 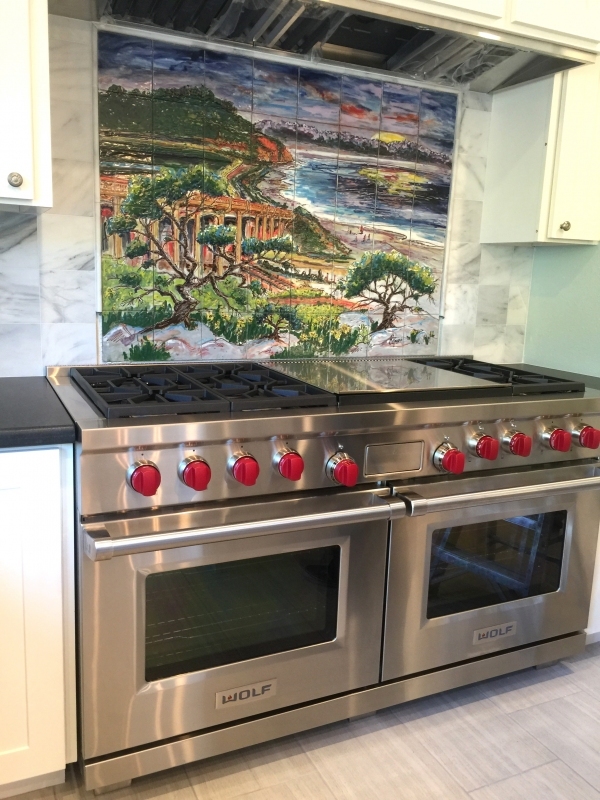 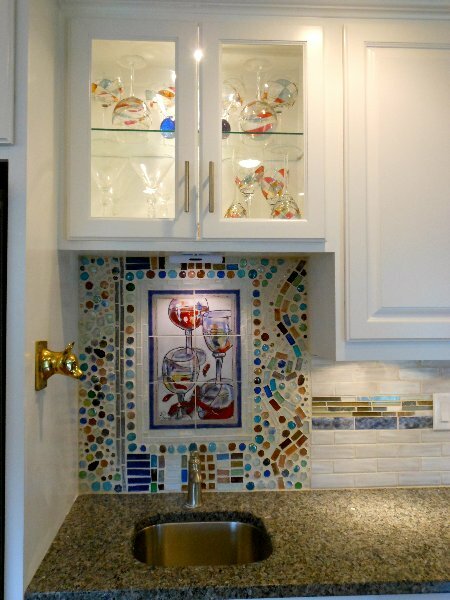 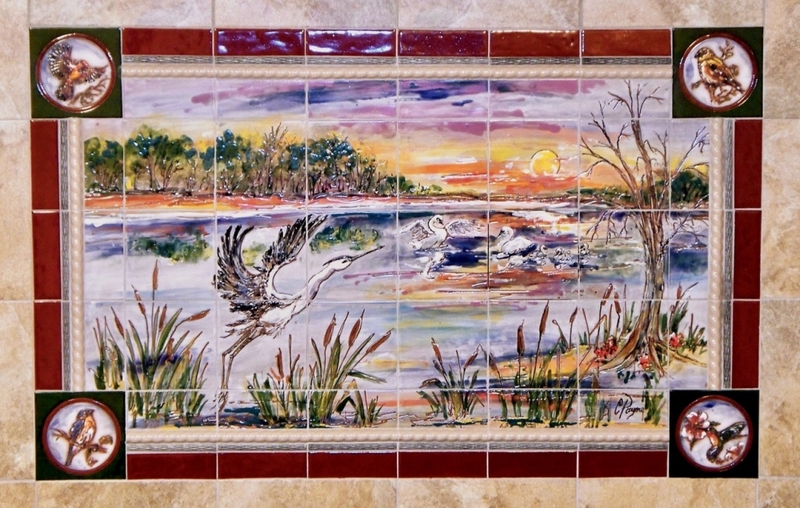 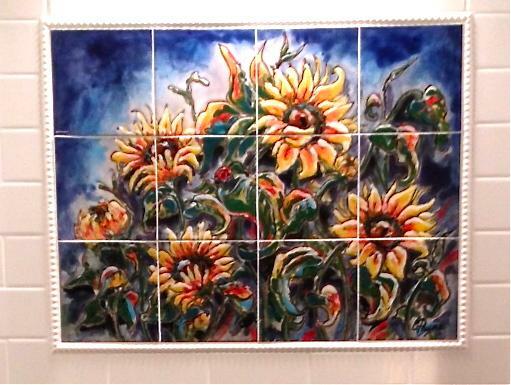 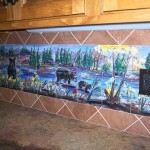 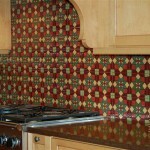 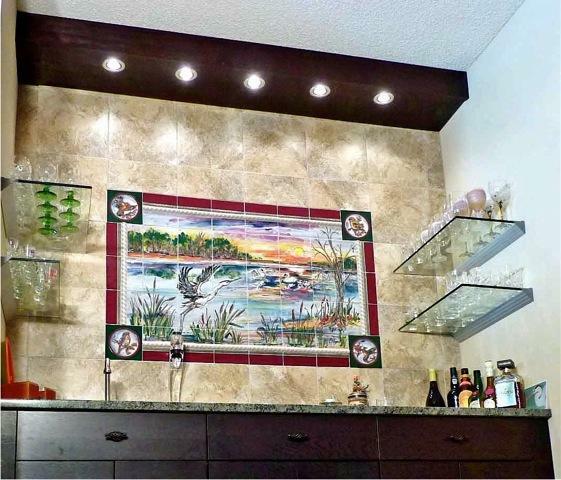 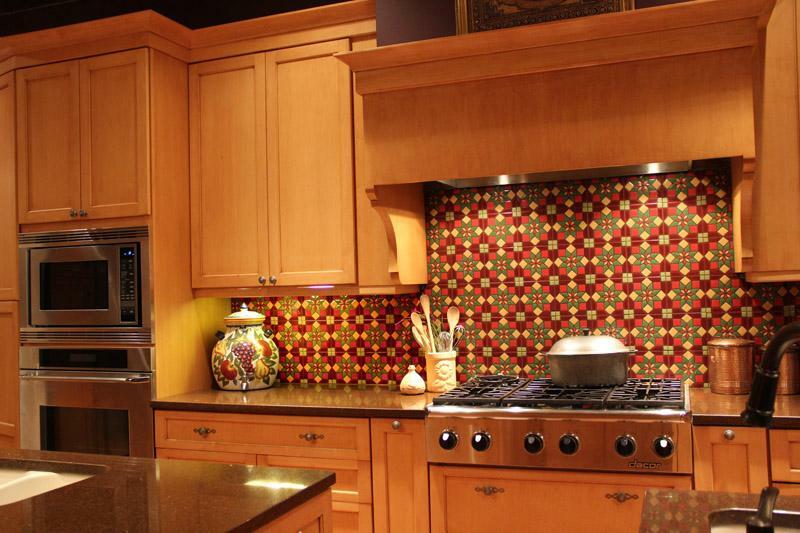 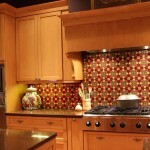 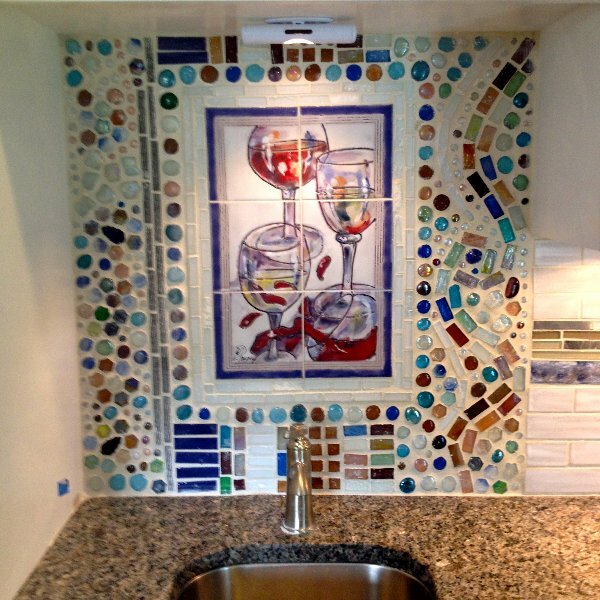 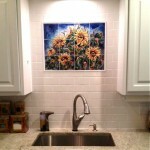 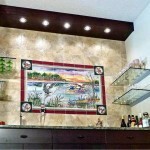 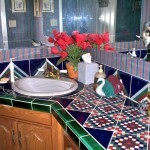 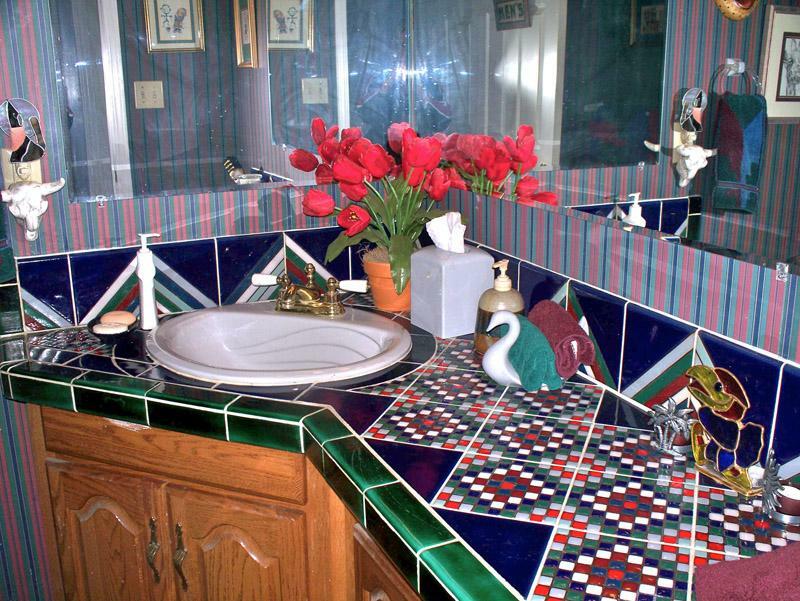 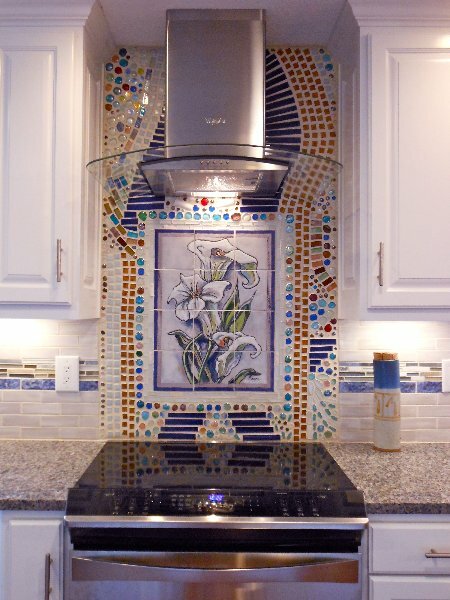 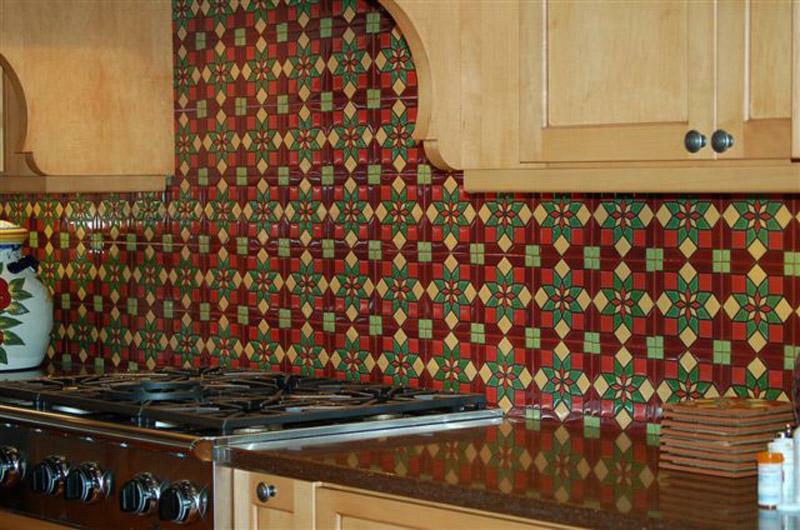 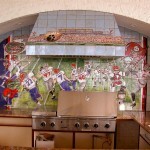 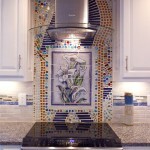 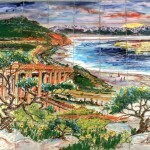 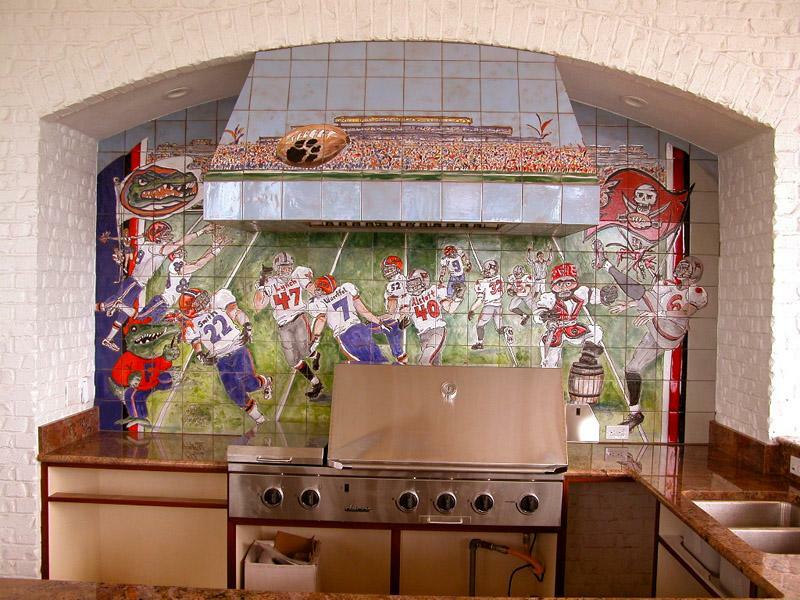 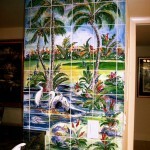 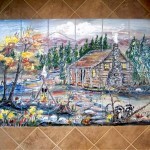 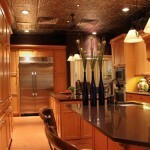 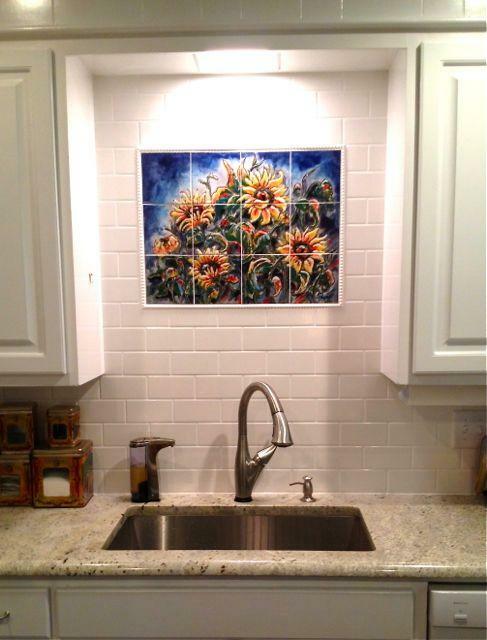 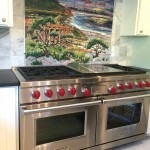 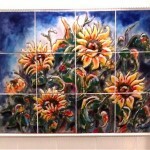 Contact Carolyn at Payne Creations in Kansas City, Mo, to add hand painted tiles to your kitchen. 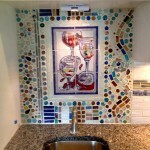 The tiles are shipped to your location with layout instructions for the installer.